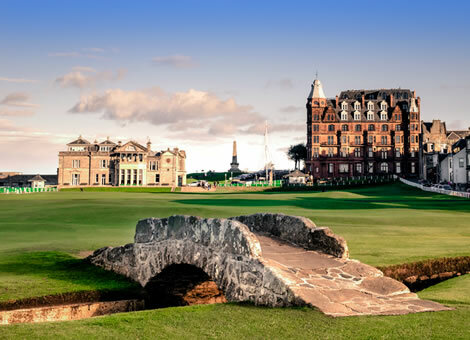 The 144th playing of The Open, golf’s oldest championship, will be played over the Old Course at St Andrews. One of the great occasions in world sport, the Home of Golf will provide a unique atmosphere as the game’s best players challenge for the Claret Jug. Tickets can be purchased at the gate during the event and children under 16 go free.